Lic. 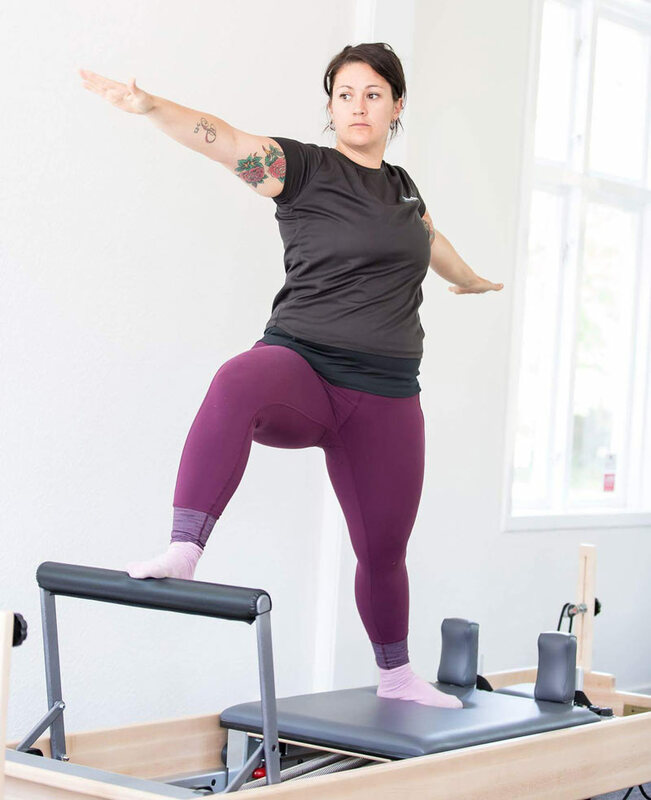 Personlig Tränare, utbildad via International Sport Sciences Association, The center for Womens health och DMA pilates.Specialiserad mot och inriktar sig mot olika typer av träning för kvinnor bla. Diastas recti, pelvic floor dysfunction och inkontinensbesvär. 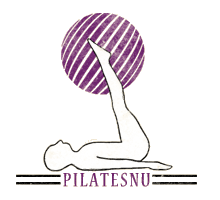 “I started training pilates as a teenager when I trained downhill skiing at an elite level. It helped me with stability, strength and endurance in my training and competing. After leaving the sport i travelled and gave up my love for excersise. After two pregnancies my body began to feel the destruction of 5 years of neglect. After testing many different forms of strength and conditioning training i turned back to my first love of Pilates. Two pregnancies had taken a toll on my core and pelvic floor. I fund there was not a lot of help for my situation so i took it upon myself to study pelvic floor dysfunction, diastas recti, incontinence and other common problems women have, but ofter do not discuss. I thought i could not be alone in my struggle.